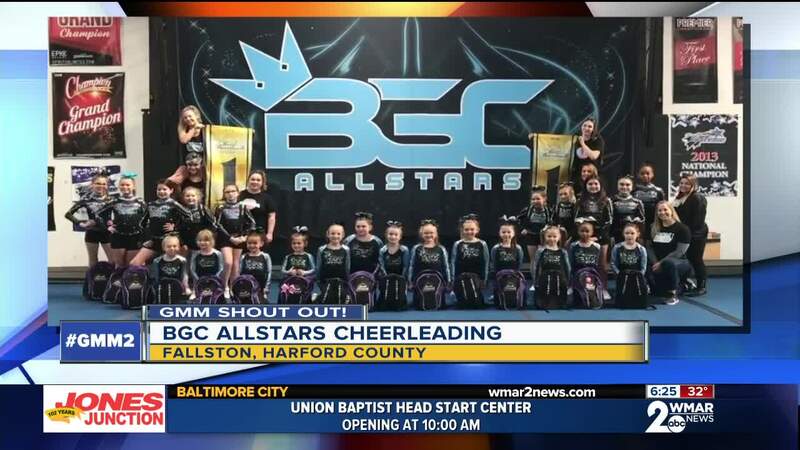 Good morning from BGC Allstars Cheerleading! Good morning from BGC Allstars Cheerleading! Thanks for the shout out form Fallston. Congratulations to the Monarchs and Empire teams on winning the Battle of the Boardwalk National Competition in Atlantic City last weekend!